His music for films including Amélie (2001) and Goodbye Lenin! 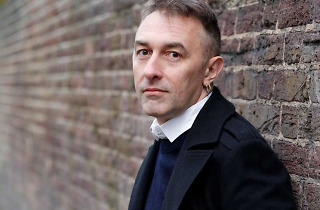 (2003) made him famous, but Yann Tiersen doesn't regard himself primarily as a soundtrack composer. He's an eclectic musician whose influences range from street music, avant-garde and minimalist styles to rock, waltzes and French chanson. His latest release, his eighth studio album, takes a sign that could be the number 8 or the infinity symbol as a title, and is filled with deserted, rocky landscapes, not only of his native Brittany, but also of Iceland and the Faroe Islands. 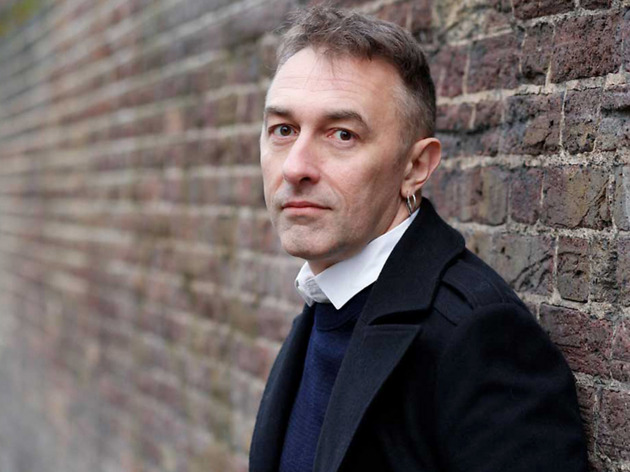 Featuring tracks sung in Icelandic, Breton and Faroese, the album has a deep connection to the landscapes of the Celtic culture that Tiersen champions – to the point of dreaming of a Brittany independent from France, but part of a federal Europe. Those who remember his early albums featuring toy instruments will note that he has now returned to those sounds, though they are now processed electronically and mixed with acoustic music, in an enthralling journey through worlds digital and analogue, and back again.